Hi Moshe. Everything was great. Love Rona and Aaron. Lee was great. The meals were superb, fresh, tasty and sufficient variety. All the guides were fantastic from Lee to the ones of days or hours. Thank you for caring, and wishing you much luck in the future. First I must tell you how wonderful Aaron and Rona are! The trip was an adventure, hardly a vacation! All accommodations were lovely and food was plentiful and fresh! guides were wonderful as well! Take care and maybe there can be Another India your available in the future!! The main purpose for our joining India 2 was to experience Varanasi and Amritsar, two places we could not arrange on our previous 2 trips to India. We thank you once again for our “deviation” and wonderful 3 day stay at the Taj Mahal Palace. Overall trip and arrangements met our expectations. Very professional. All guides were very good. Lee was outstanding. Nitesh was helpful and hard working. All tried to be sensitive and flexible. Woman guide who was to lead cancelled slum tour came onto the bus and was excellent. Aaron handled the Kashrut and Rhona managed to keep us on schedule very well. All people on tour were very compatible. 16 was a very good number for us, as experienced independent travelers. Hotels were good and dinner menu was varied enough. Flight and train arrangements were well done. 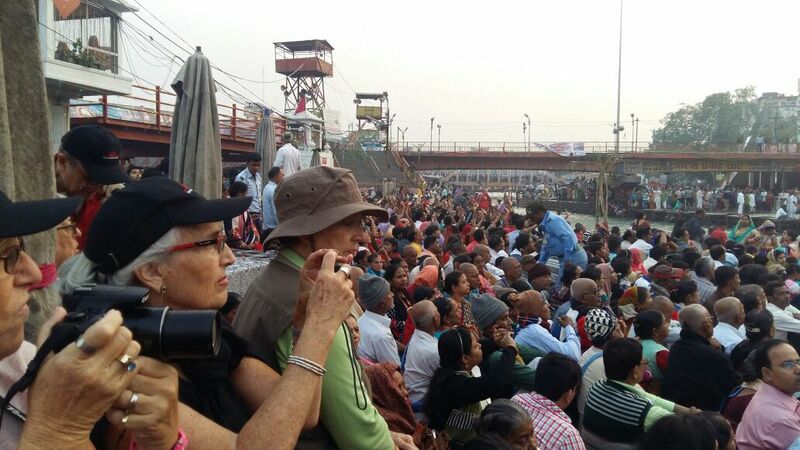 Varanasi was difficult, but we were not disappointed in our experience Arrangements for boats on river were good. We enjoyed Qutab Minar in Delhi which we could not get to in our previous trips. 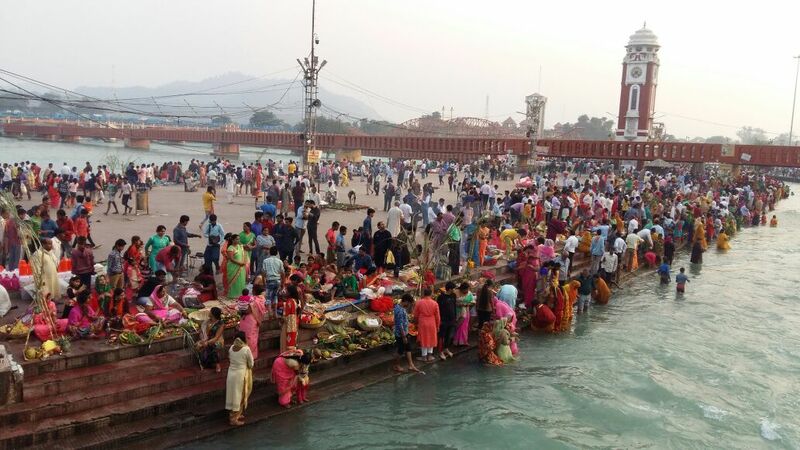 Haridwar was a very pleasant surprise, especially the train ride and being able to join in with the locals at the evening ceremony. Golden Temple and experiencing the lowering of the flags ceremony at the Pakistan border were highlights for us. Too bad air quality was so bad. Once again, we were very pleased and are recommending company to our friends.